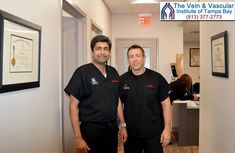 Vein specialist of Tampa – Non-invasive vascular surgeon Dr. Marlene Valentin, has vast experience in treating all vein and vascular disorders using the most advanced vascular treatments available anywhere that offer quick recovery time and no scarring. 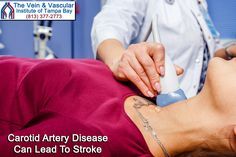 Vascular surgeon Dr. Valentin has treated thousands of patients in the Tampa Bay area suffering from all types of vascular diseases achieving amazing results for her patients and helping them to enjoy good vascular health. 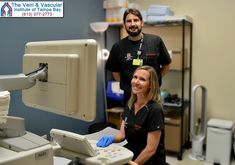 Dr. Valentin is now providing BIOTE® Hormone Pellet Therapy at our Lutz, Riverview and Spring Hill locations to help balance hormone levels in her patients…helping to reduce the risk of developing varicose veins and spider veins. 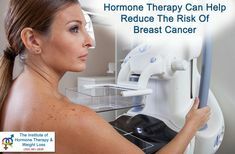 As a bio-identical hormone therapy specialist, Dr. Valentin inserts a tiny bio-identical hormone pellet just under the skin. The pellet continuously releases bio-identical hormones into the patient’s blood stream, assisting in weight loss, helping to improve energy levels, muscle tone, sleep quality, motivation, mental clarity, libido and mood. 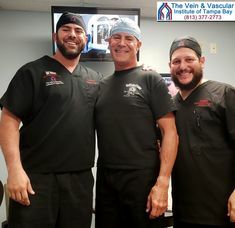 With such extensive experience in non-invasive vascular surgery, Dr. Valentin is the vein specialist who can help restore your vascular health so you can enjoy life to the fullest. 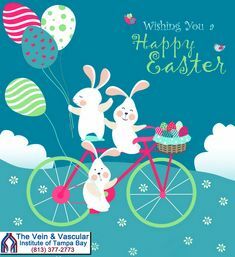 To schedule a consultation with vein specialist Dr. Marlene Valentin, give us a call at (813) 377-2773.